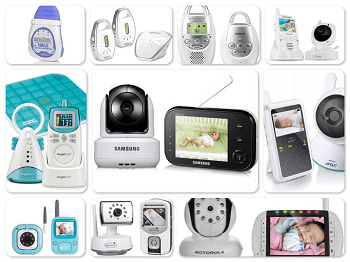 Buying Guide: Most Popular Breast Pump Choices By Moms - it's BABY time! 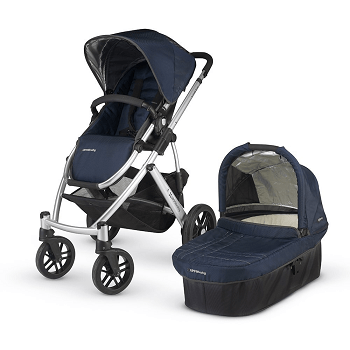 Breast-feeding takes work and dedication to make it work, but there are many products that can help to make the experience a more pleasant one for bonding with your baby. 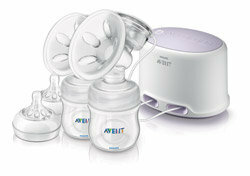 Even exclusively nursing mothers can benefit from a breast pump at some point. 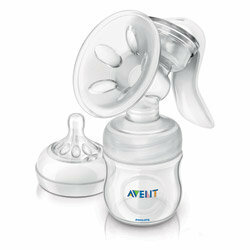 These allow you to express milk to give to your baby in a bottle. There are several different kinds to choose from, but having a poor quality pump could hinder your supply if you’re not exclusively breast-feeding. Different pumps vary greatly in price range. Many insurance providers do cover the cost of a pump so be sure to check with your health insurance carrier. We’ll take a look at the most popular breast pump choices that moms preferred to help make breast-feeding work. A hospital grade pump is the next best thing to nursing. 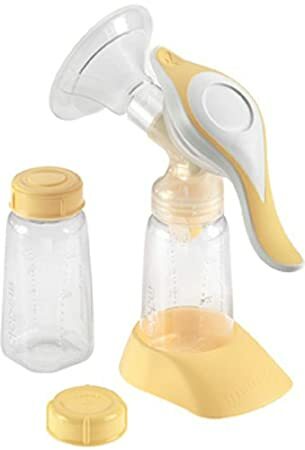 These pumps are designed to have a stronger vacuum/suction force similar to baby’s suckling actions while nursing to effectively express milk. 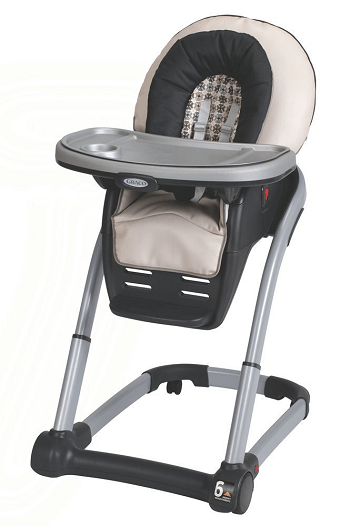 Many mothers are given the option of using one in the hospital for their babies for a number of reasons. These pumps are the most expensive breast pump choices. 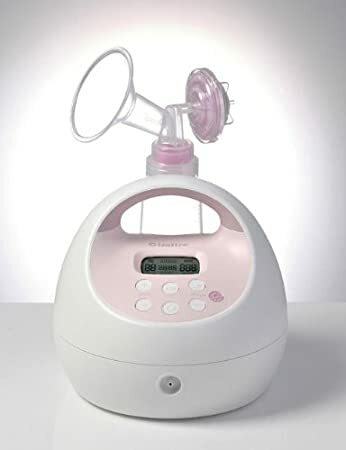 The hospital where you had your baby will most likely offer a breast pump to rent for at-home use; however if you consider pumping over the course of 12 months that can really add up. 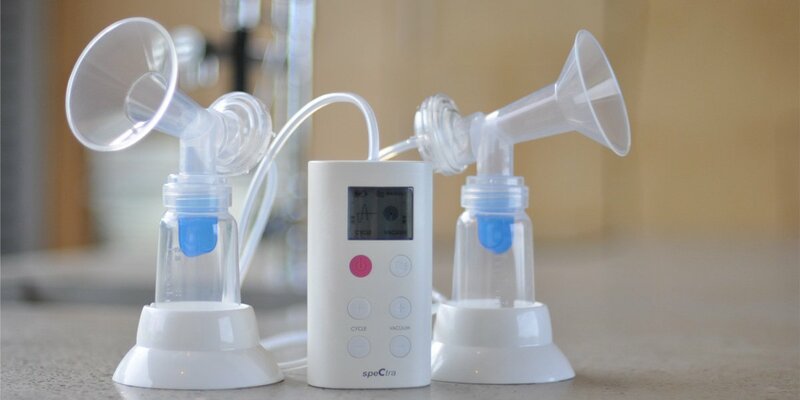 Here are some popular choices for pumping at home. 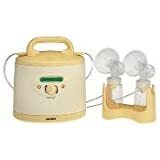 Personal electric breast pumps provide similar benefits of the larger hospital-grade models but are more affordable. These pumps are still very effective for expressing milk and aid in maintaining an adequate supply. Double electric pumps are ideal for those who plan to pump on a daily basis for better efficiency. 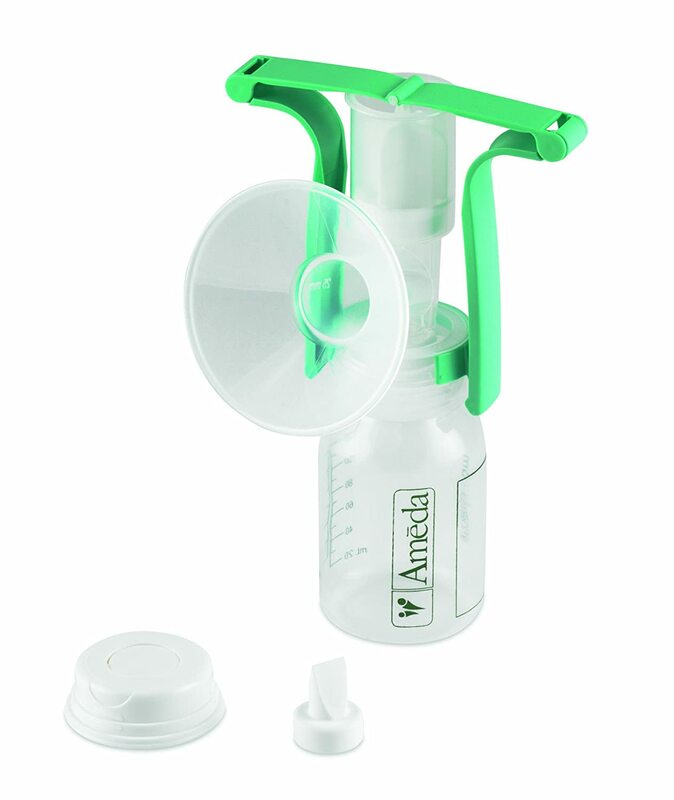 Single and manual breast pumps are the most economical choice in pumps. They take longer as they are designed to pump one breast at a time. 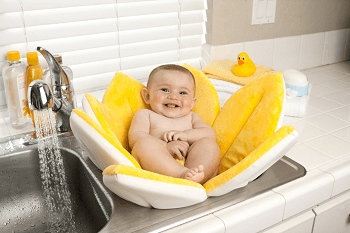 These would be ideal for those who only need to pump occasionally or on one side in cases where baby only nursed on one side or to relieve clogged ducts. 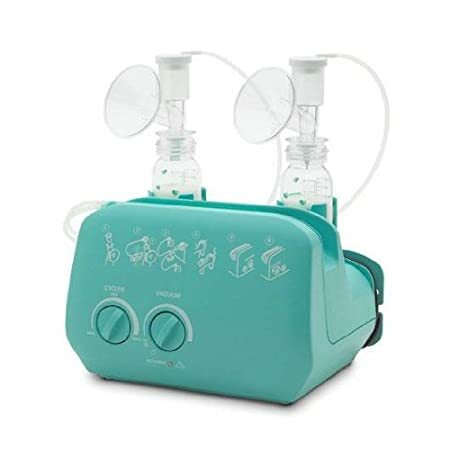 If you’re looking for a pump that suits your needs check out any of these breast pump choices. Also be sure to check out my breast pump review to see how I weighed in on different types of pumps that I’ve tried. A decent pump can help make breast feeding work to provide you baby with long-term nutrition.